The website also has social media handles and such recruitment calls are shared from those as well. At the end of the notification, it is categorically specified that the candidates are requited to apply online at www.joinindianarmy.nic.in only and that no other mode is allowed for the submission of applications. We also came across other websites like www.rajobs.in, www.dyarakotijobs.com and www.joinindianarmyi.com (notice the extra “i”?) that spread similar fake messages about recruitment. 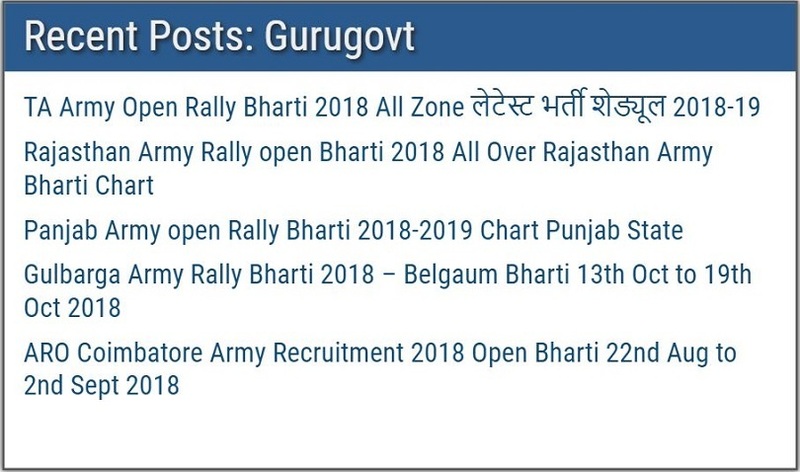 Times Fact-Check team found the announcements of job recruitment rallies on gurugovt.com to be fake.